This is a guest post written by Louisa McGrath from Rebrandly. This would look at some top marketing tools which are ideal for use by agencies because they allow for great engagement with clients, or enable easy reporting etc. According to Gartner’s 2016-2017 CMO Spend Survey, 27% of the average marketing budget was earmarked for technology that year. This increased percentage signaled technology’s growing role in marketing. But the most recent of these annual surveys showed the trend slowing down and a fall in Martech spending. After jumping into tech solutions, CMOs are now pulling back. This turnaround in budget spend comes amid concerns about marketers’ capability to handle marketing tools and technology effectively. Only half of CMOs surveyed consider themselves effective at acquiring and managing it. But this is an essential skill for agencies. With the surge of newly available marketing tools, marketers have more choice than ever when it comes to Martech. But instead of jumping in, marketers and agencies need to take time to consider how to implement an effective system of Martech solutions. They should map out their marketing needs and examine how they can build smooth and efficient workflows. It is important for agencies, in particular, to find solutions that integrate and work together to accommodate clients and exceed their expectations. Finding the right tools for your agency will help reduce costs, relieve pressure on resources and improve client experience. Check out these top marketing tools which can help agencies do just this. Every agency needs to manage client projects in an efficient and trackable way. 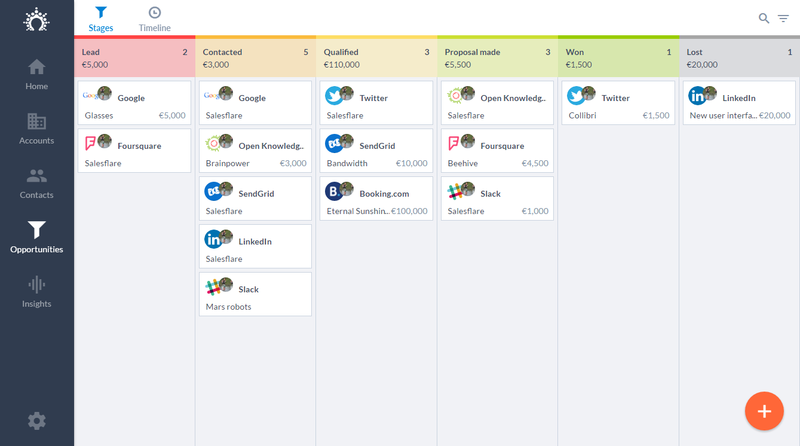 With multiple client proposals and projects, as well as the multiple team members working on each one, it’s important to have a tool to organize and track tasks in a clear way. There are lots of project management tools that can significantly impact productivity, but Teamwork has one of the simplest layouts. It allows you to plan out tasks and projects and log documents, files and minutes. You can grant access to clients deciding which projects they can access and their level of permissions. While Trello is a top organization tool too, the simplicity of Teamwork’s user-friendly layout is ideal for agencies. It allows clients to log-in and navigate a project easily. While a Trello-like boardview is also available for those who prefer to visualize tasks this way. Teamwork allows for smooth communication and collaboration and is a great way to get client sign-offs. Assigning a client a task in Teamwork is a whole less awkward and allows them to check-in at a time that suits them. The automated emails can follow up on overdue activities for you. For agencies, there are even more perks. Branded links add a high-level of professionalism to your campaigns that will impress clients. The increased click-through rate and the ability to quickly build out retargeting ad lists with the link retargeting feature will also ensure your clients see immediate results when they start using your services. Using branded links will also enable you to accurately track marketing activities and highlight to clients which ads and posts are coming from you. Using a workspace for each client will also improve the organization. In terms of client communications, you can create custom reports to showcase link data or provide different levels of access to clients who can simply view the links created or even create their own. PromoRepublic is an all-in-one platform for social media managers helping them to create, schedule and monitor social content. It’s ready-to-use post templates and Graphic Editor allows agency workers and freelancers to optimize content to suit each platform fast and efficiently. Then, the AI system will choose the best time to schedule your post. Since social media marketing is closely connected with creativity, it’s necessary to generate interesting and valuable content quite often, which is hard to do even if you a dab hand at designing and writing. PromoRebublic has a huge idea library where you can find a piece of content up to your liking. If you want to change something, you can use Graphic Editor and make as many changes as it is needed to make the picture look just perfect. Agencies can use PromoRepublic as a collaboration tool. That means, as soon as you invite your client to approve or comment the content, he or she gets the opportunity to check out the content calendar. Besides, you can get the white label solution too. The vast majority of the people who land your site will leave without signing up for your newsletter or filling in your form. Luckily, there is a way for you to identify who’s visiting your website, and re-engage them further down the road. You can do that using a website tracking tool called Albacross. From there, it’s just a matter of identifying which leads you want to reach out to. So save yourself from all that trouble, and start automating your lead generation instead. Don’t worry – we’re not going to tell you to spend thousands of dollars on a pricey lead generation platform or system. It’s a given that every agency will already be using Google Analytics to monitor website and web page metrics. Beyond this core tool, agency marketers should also consider tracking their links with ClickMeter so they can see exactly how visitors came to visit a website, as well as Kissmetrics to understand what exactly visitors to your client’s website are doing. 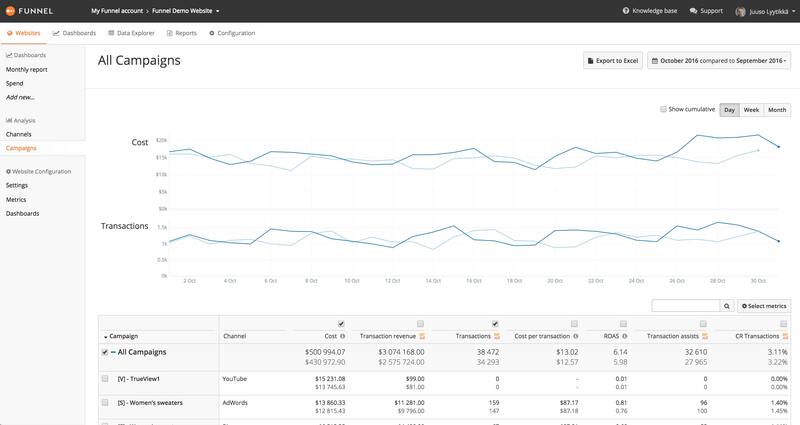 Using these tools together will provide a more complete picture and will help agency pros manage their campaigns more effectively and yield the best ROI possible for clients. URL tracking is the most accurate way to see which channels, posts and campaigns are most successful in driving visitors and this data is key to maximize traffic. Funnel imports the data from all of the various tools you are using and brings them together in one dashboard. It is a great way to simplify and visualize all the different figures that are coming in. Funnel already integrates with loads of data-gathering marketing and advertising tools – 395 to be exact – so will likely slot smoothly into your workflow. For agency staff, the big win is that client reports can be automated, increasing efficiency and keeping clients happy. The visual layout will also make it easy to analyze client performance and quickly spot if something has gone wrong or stopped running. For the agency, it takes a lot of manual work out of reporting. For clients, it provides transparency and trust. This tool is also scalable so can grow with your agency. This handy tool lets you take notes quickly and efficiently during meetings. It means you won’t have to spend time afterwards perfecting the minutes and once the meeting is concluded, all attendees will receive them by email. The notes look professional and will ensure that you and your clients are on the same page. The notes also feature your agency’s branding for a professional touch. Google Drive has a lot going for it. Virtually everyone has access and knows how to use it, so there are no forcing clients to sign up. It is secure and cloud-based so people can access it from anywhere and will see the latest document version. It’s also handy that you can simply copy the Google Drive link and pop it your project management system so everything is linked and organized. For agencies, the key is to have a solid structure and rules around the creation and storage of content in Google Drive. For storing sensitive files and documentation, Google also has some extra security options available. Whether you want to keep track of billable hours or simply boost your team’s productivity, Toggl tracks how long it is taking to complete tasks. It is a convenient way of keeping track of how much time is spent on each client and campaign. It also logs how your day was spent and which tools were used, giving you an idea of which tools are essential for your team. Toggl has a Chrome extension and apps for both Android and Apple. 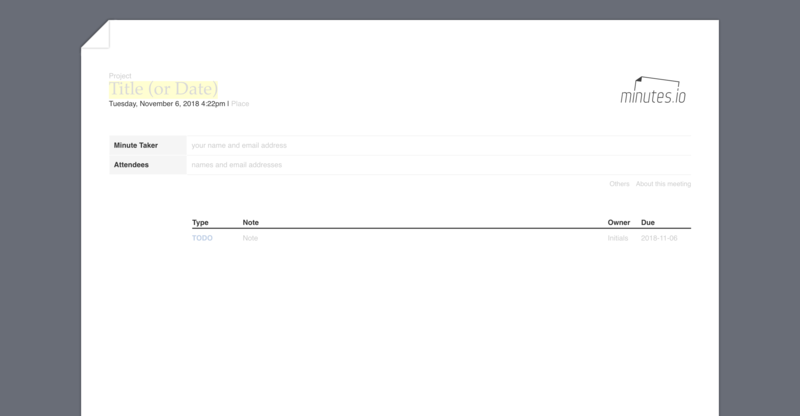 It also has tons of integrations so it can seamlessly fit with current workflows. With each new client comes a list of login credentials. If you lose one, reaching out for it once again can be awkward. But if they fall into the wrong hands, it can be detrimental to your relationship and business reputation. 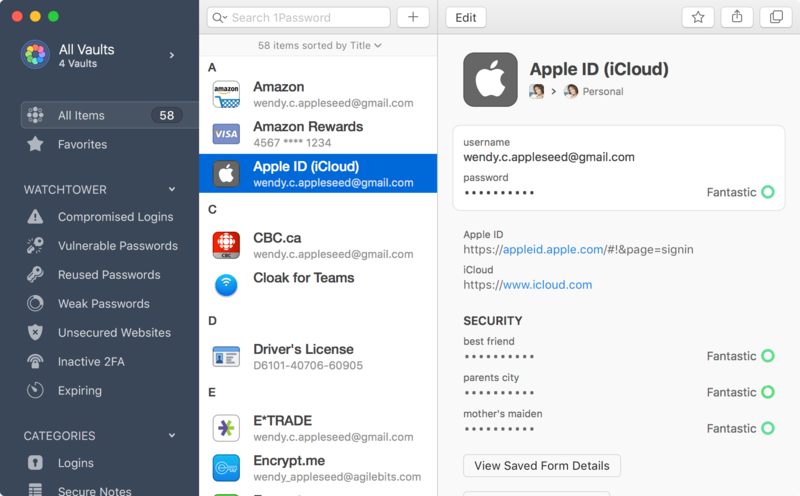 1password is a great tool which provides a secure way to store passwords, as well as a user-friendly and efficient way of accessing them. It’s reasonably priced too. With data security becoming more and more of a concern for clients and agencies alike, it’s important to have a system in place where sensitive information like passwords can be stored securely. 1password also ensures they are accessible to team members who need them without sharing them with the entire organization. As well as a project management system, every agency needs a great CRM to streamline billing, invoicing, contracts and general communications. It can also make all the difference when wooing prospects and enticing them to hire your agency. Salesflare is a CRM for “teams who thrive on technology” – its all about eradicating the manual input of data and automating your workflow. Just what an agency that is mindfully mapping out their workflows needs. For example, one automation option is to automatically fill your contacts with the data from your agency’s database, email signatures, and social media sources. It tracks interactions with leads an automatically sends specific to-do reminders from the data it gathers. Its email tracking is a big plus and the Gmail integration lets you manage tasks, accounts, and opportunities without leaving your inbox. It also integrates with Teamwork – and a thousand other apps – via Zapier. These ten tools with their wide-ranging integrations and time-saving features are great options for any CMO looking to improve their Martech workflow.